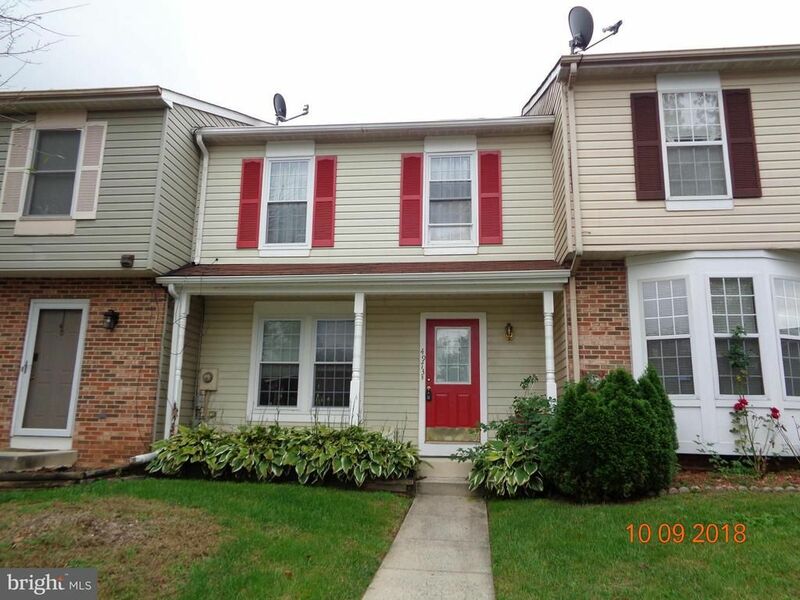 Lovely 3 Bedroom 2.5 Bathrooms, townhouse with a fully finished basement. This home is close to major commuter routes & highways for easy commuting. Needs minor TLC but priced well. Recent comps have sold as high as $255K.